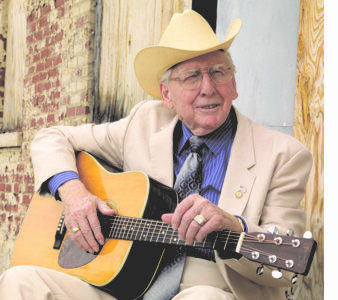 This event will honor bluegrass icon Earl Scruggs, who passed away on March 28, 2012 at the age of 88. Seckler worked with Scruggs in the Foggy Mountain Boys from 1949 until 1962 (except for a couple of brief absences). They can be seen performing together on the wonderful DVDs of the Flatt & Scruggs TV Show that have been released by Shanachie Records (available from our web site: www.curlyseckler.net). Seckler is the last surviving Foggy Mountain Boy from the group that appears on those DVDs. He will celebrate his 93rd birthday on December 25, 2012.